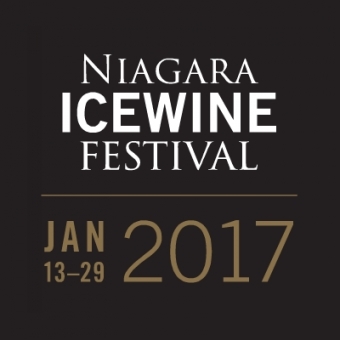 PondView Estates Winery will be at the 2017 Niagara Icewine Festival, happening January 13th to 29th. 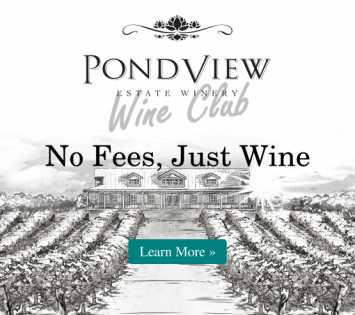 Be sure to stop by and join us on your ice wine adventure. Pick your pleasure, rich and decadent or sweet and savoury. Delight your taste buds with two different tastes, paired with our award-winning ice wines. Mouth-Watering Blue Cheese Stuffed Date wrapped in a Smokey Bacon, paired with our Double Gold Award Winning Vidal Ice Wine. 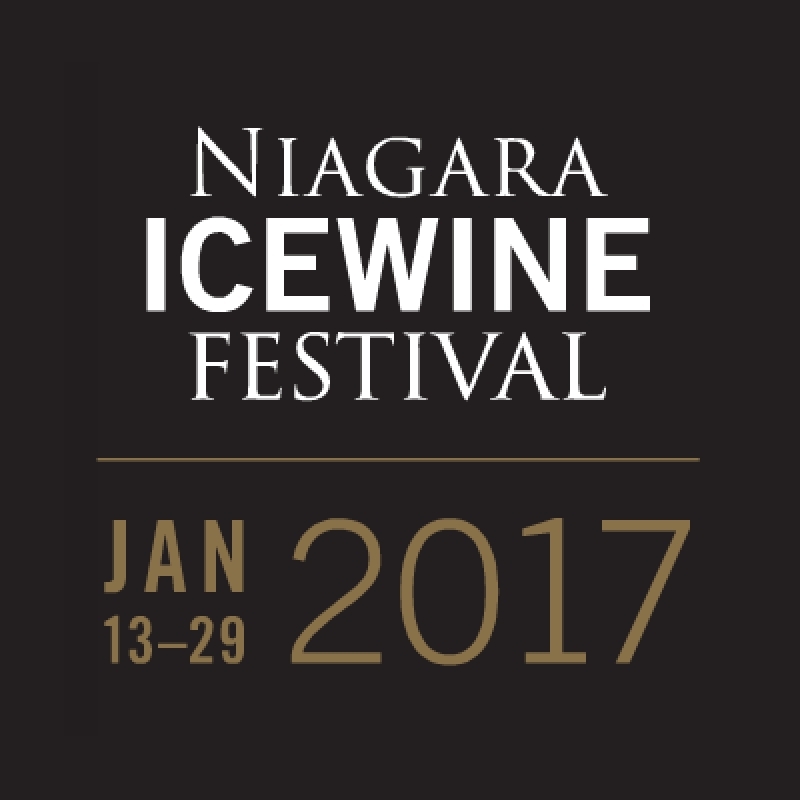 Gourmet Chocolate Mexican Brownie with a Spicy Twist, paired with our Gold Award Winning Cabernet Franc Ice Wine.